Vote for your favorite chili by MFD and several other guests.!  At MFD Motors we have the perfect space for hosting club parties, seminars ranging from racing, performance driving and maintenance, guest speakers, and of course just a great place to relax and indulge oneself in our common passion, cars. Players entry includes Lunch, Golf Scramble, Dinner, Silent and Live Auctions, and Evening Entertainment.